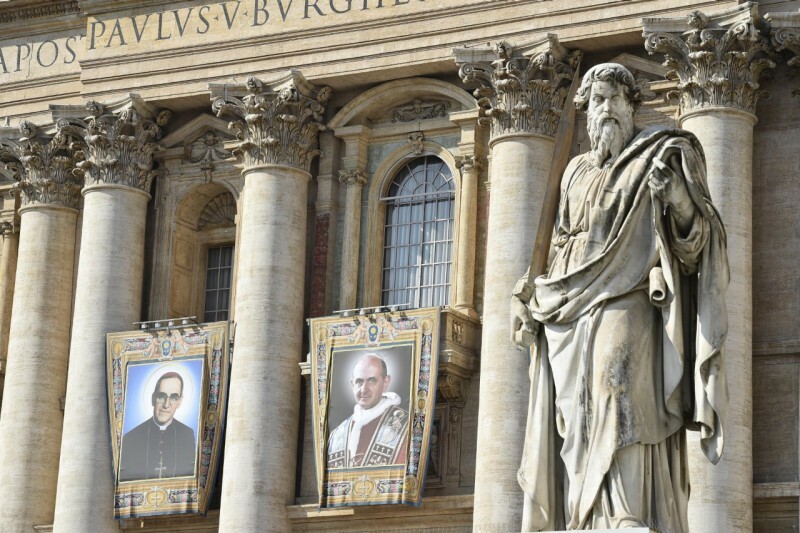 On August 10, 2016, the U.S. Department of State released its latest annual report on religious freedom in every country in the world for 2015. Here are the key points of what it said about Morocco. Morocco with its population of 33.3 million people (July 2015), estimates that 99% are Sunni Muslim and 1%, Shia Muslims, Christians, Jews and Bahais. With Sunni Muslim as the state religion under Morocco’s constitution and 99% of the population’s being Sunni Muslims, it would appear to this non-Moroccan Christian outsider that it would be easy and non-threatening for the Moroccan government to allow virtually unfettered religious freedom to all others (Shia Muslims, Christians, Jews and Bahias). However, Morocco does not do so. Therefore, I believe the U.S. government, while observing all diplomatic niceties, should endeavor to persuade the Moroccan government to provide more religious freedom to the other religious groups. Finally this outsider also suggests that discussions with the Moroccan government on this subject should refer to the January 2016 Declaration of Marrakesh about religious minorities in Muslim majority countries that was discussed in a prior post. U.S. State Dep’t, International Religious Freedom Report for 2015: Morocco (Aug. 2016). The annual reports on the same subject by the U.S. Commission on International Religious Freedom do not comment on every country in the world and Morocco is one such country that is not covered. (U.S. Com’n Int’l Religious Freedom, Annual Report (April 2017) (Morocco is not on list of countries covered by report, pp. iii-iv). The ICCPR and other international instruments regarding religious freedom were briefly reviewed in International Law Regarding Freedom of Religion, dwkcommentaries.com (Jan. 1, 2012). On July 6 and 7, Shaun Casey, the U.S. Special Representative for [the Office of] Religion and Global Affairs at the State Department, visited Cuba to explore religious life on the island. 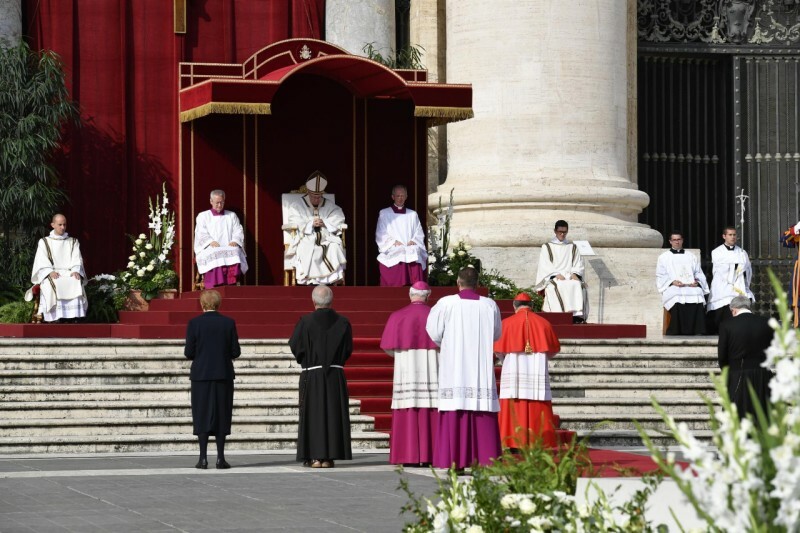 Pope Francis renewed his calls for peace and goodwill throughout the Earth on Friday, New Year’s Day, the Solemnity of the Mother of God and the World Day of Peace. 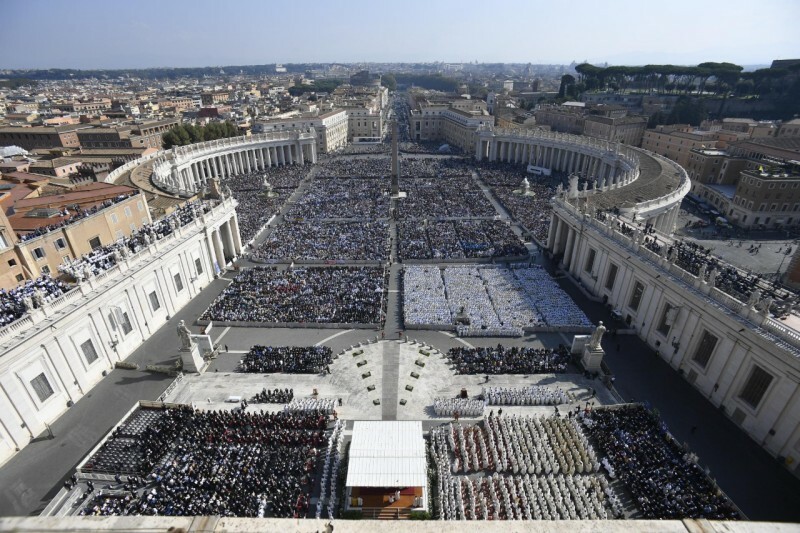 The Holy Father’s appeal came from the window of his study at the Apostolic Palace before and after the Angelus prayer with pilgrims and visitors gathered in St. Peter’s Square. Here are extracts from his remarks. 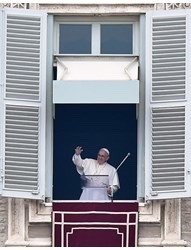 The words of the Pope at Angelus (Jan. 1, 2016); Pope Francis: Angelus appeal for peace, Va. News (Jan. 1, 2016); Povoledo, Pope Francis Urges Overcoming ‘Indifference’ to Attain Peace, N.Y. Times (Jan. 1, 2016). 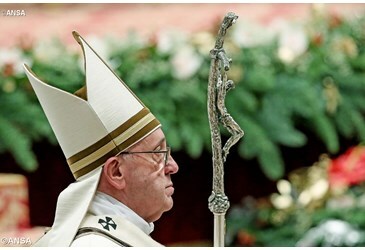 At the midnight Christmas Mass at St. Peter’s Basilica at the Vatican, Pope Francis delivered a moving homily. Here are extracts of that homily.